Each award category has five nominees and one winner. Each nominee who comes on stage will have their photo displayed (on a power point presentation with appropriate background music) and a two line description, on why they have been nominated. 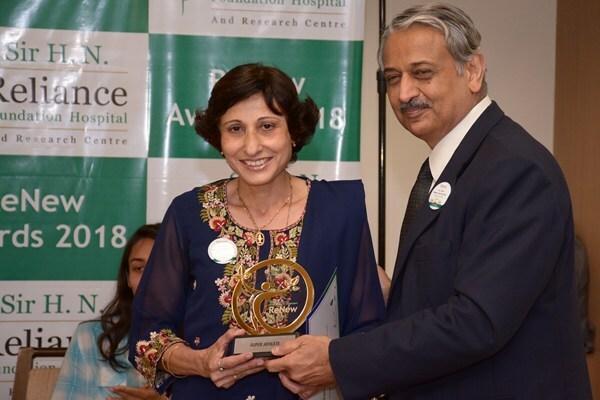 The name of the winner are announced by the person giving the award (senior doctors of the hospital) many of whom are treating the patients they are awarding. Each patients get a certificate and the winner get the statuette and are allowed to talk for few moments. There are 12 categories to try and cover as many aspects of the rehab programme and the achievements.